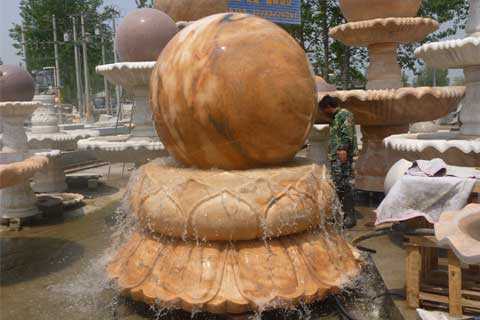 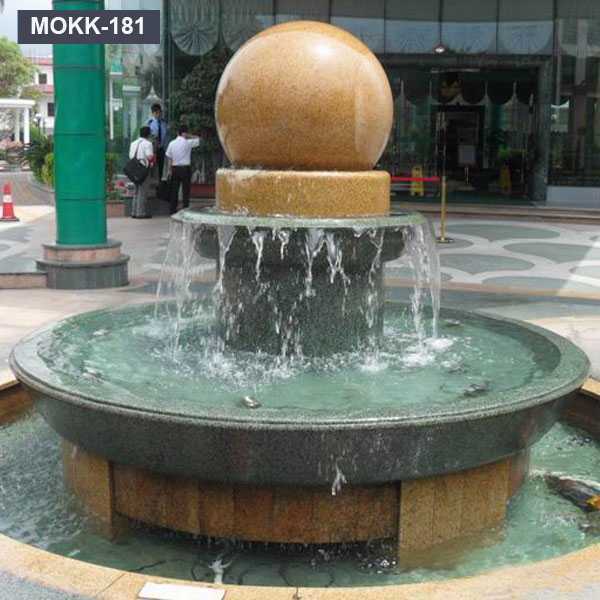 We made a water fountain for our client in Netherland. 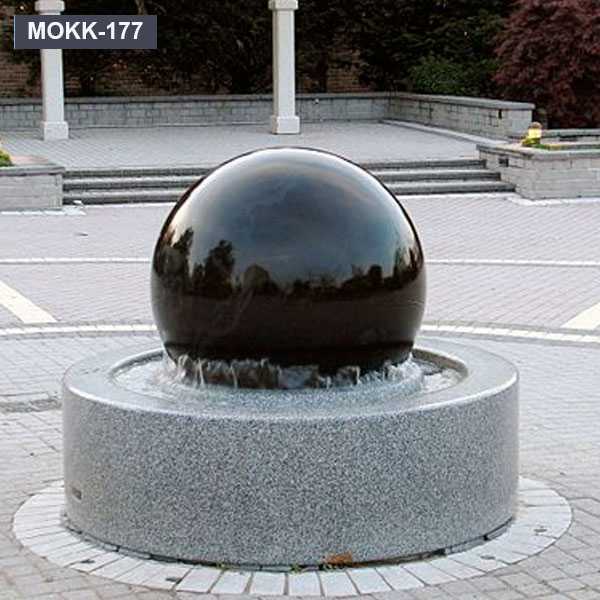 The fountain is made of black granite. 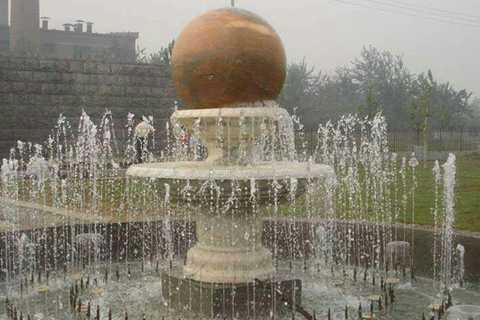 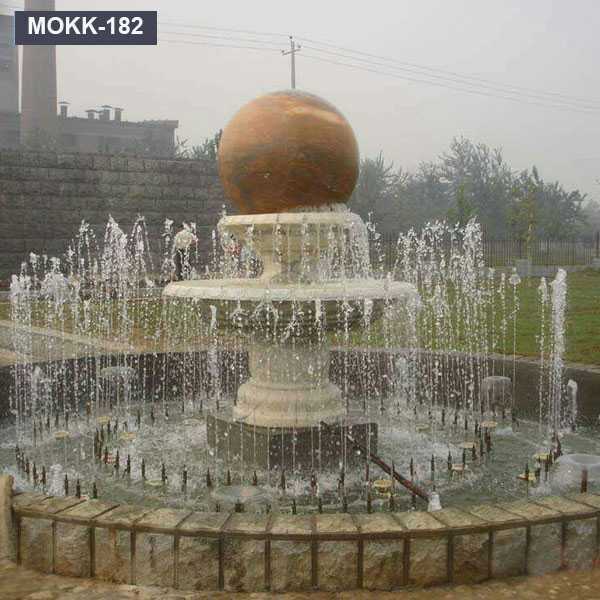 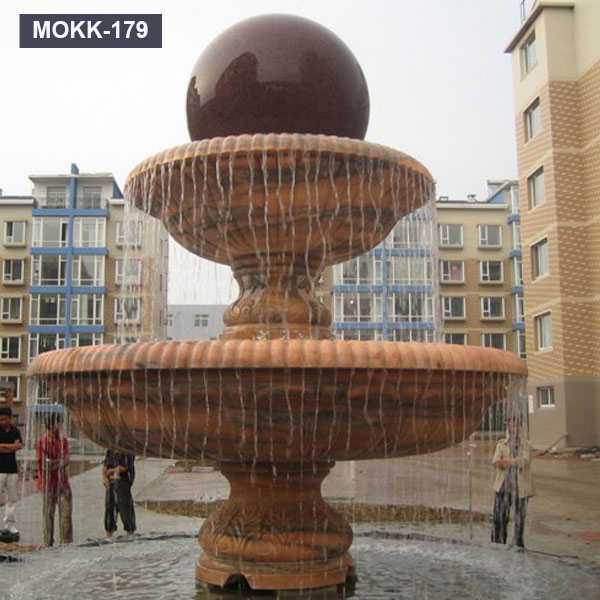 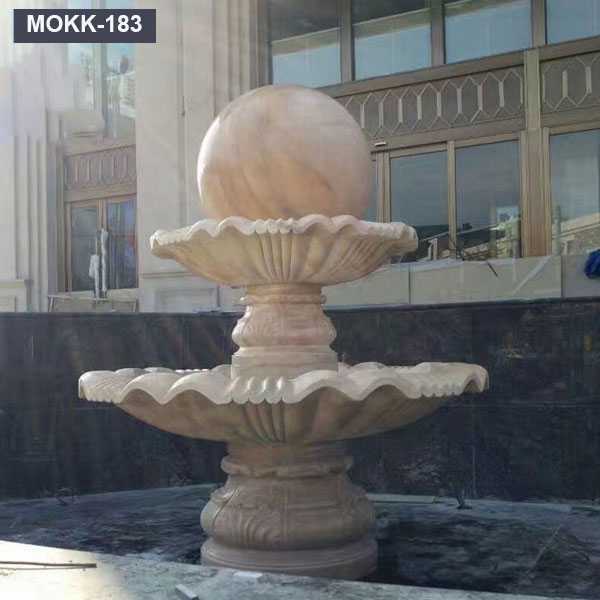 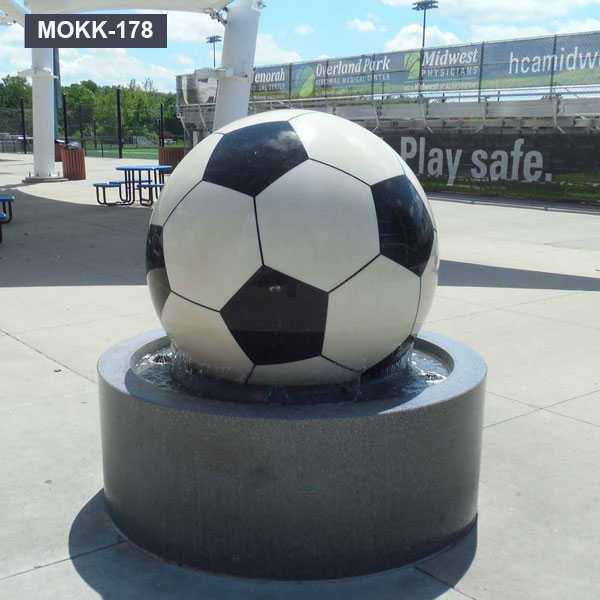 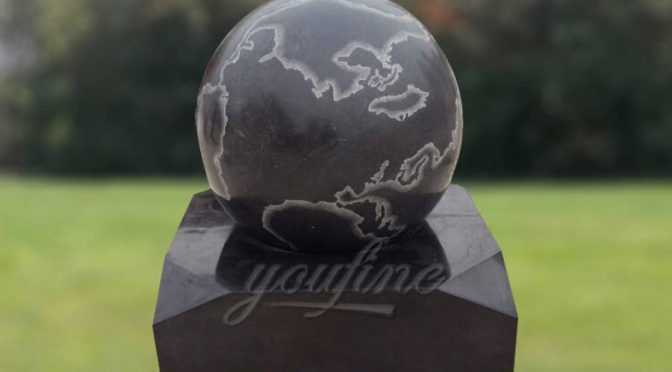 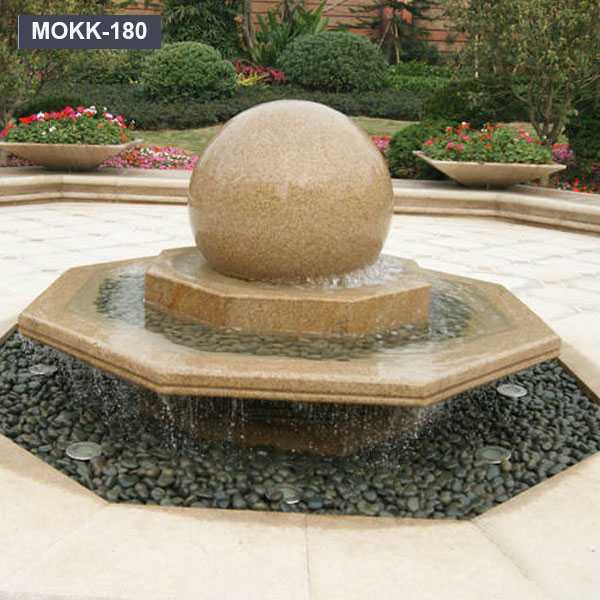 Its rotating ball is highly polished and blasted with a global map on the surface. 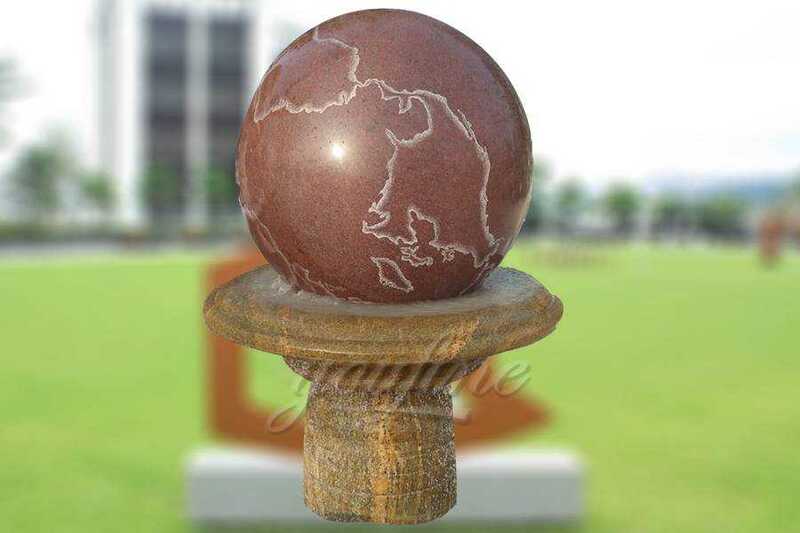 Size: H: 52″ W: 52″ D: 52″ or Customized Size. 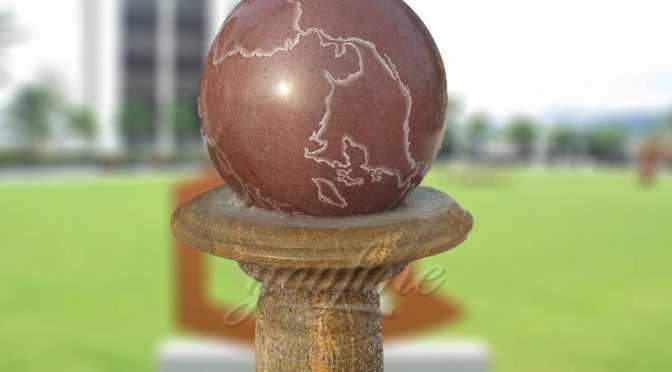 Size: H: 37″ W: 16″ D: 16″ or Customized Size.